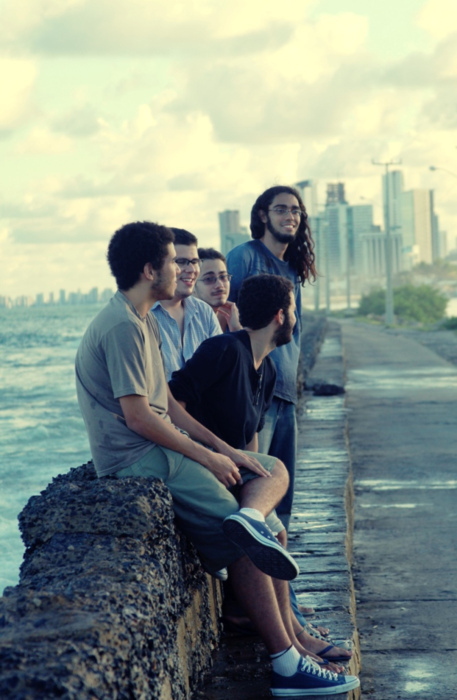 Their musicality is expressed by many characteristics from post-rock, ambient and progressive rock – with guitars full of delay and reverb, distorted riffs, beautiful piano themes and high doses of ambience – but they also carry with themselves the many influences from Brazil and their city, Recife, with a rich musical culture. In may of 2010, with only two demos recorded, the band received many concert opportunities, that included one show in the Centro Cultural do Sol, with the band Labirinto, Grito Rock, which is a set of concerts that happen in all America Latina, and many others shows. 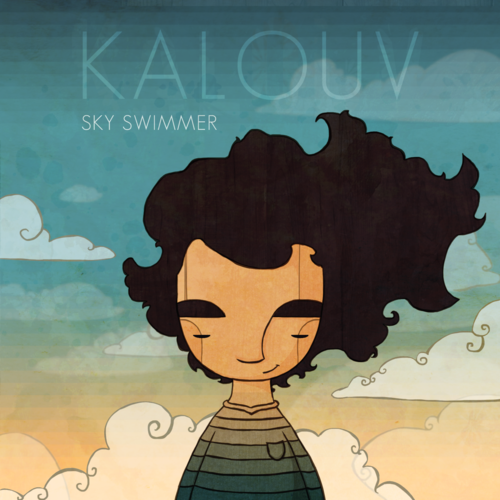 SKY SWIMMER – Finishing a cycle initiated in January of 2011, the band releases its first official record, the disk Sky Swimmer. The work is shared freely by the net label Sinewave, known by their constant support with many Brazilian experimental bands like S.O.M.A., Herod Layne, Elma, team.radio., and many others. The album was produced and mixed by the producer Diogo Guedes and mastered by Don Grossinger, who has a history of working with many huge projects, like Pink Floyd or Flaming Lips. The art is in the hands of the talented illustrator Ianah Maia. In 36 minutes – distributed in 7 tracks – , the listener can experience the same sensation of the central character in the cover, justifying the title Sky Swimmer, referring to the freedom of creation that this first work could provide. This entry was posted on November 29, 2011, 10:20 pm and is filed under Playlists. You can follow any responses to this entry through RSS 2.0. You can leave a response, or trackback from your own site. Very good content, very expressive music. Thank you for your kind words. I really appreciate the support.